The Internet has revolutionized shopping around the world. Security researchers F-Secure reported recently in a post that hackers are Selling Cheap DDOS services on Various Forums. Hackers are offering services like distributed denial of service attacks (DDoS), which can be used to knock website offline in just 1 - 2 hours / 2$ per hour. 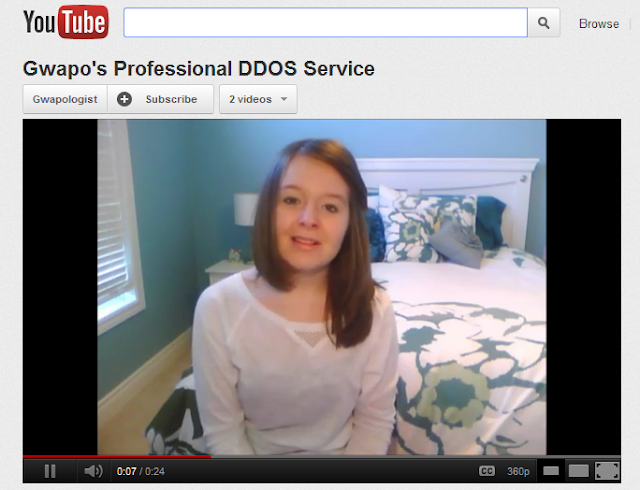 They Posted a Youtube Video in which a young woman advertises DDoS services. 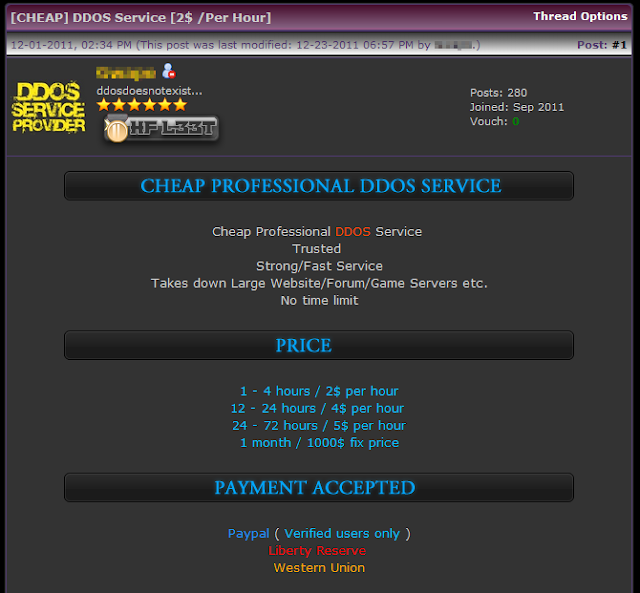 "We are here to provide you a cheap professional ddos service.We can hit most large websites/forums game servers.We will test the website/server before accepting your money.Due to the nature of the business we dont offer refunds." Offer said. There is another Interesting Hacker's Shop ! Moreover, for their assaults, the hackers chiefly utilize botnets, while ignorant operators of computers remain unaware that they've gotten contaminated with malware as also being controlled remotely. "Do you want to be king of the internet? If your answer is yes, then you are in the true place. All of programs has been made by professional coders." This website selling Local Botnet, Irc Botnet, Web Botnet and Keyloggers at 59$ only.